–our Kiss Belt bag: denim is Coachella’s best friend. And embroidery too. We have two in one – you could not find a better deal. 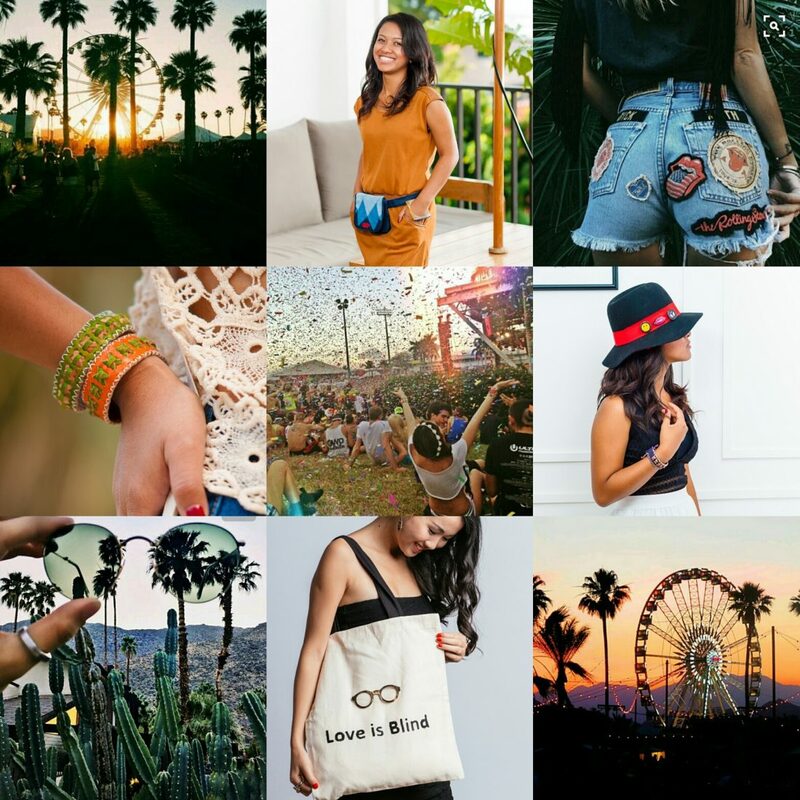 –our Love is Blind tote bag: well, at Coachella, it is all about statement jewelry, tees and handbags! Ours is even more special with its handmade and polished horn glasses. Hipster is never dead. –our Maya leather bracelets: have you heard about stackable jewelry? Well, Maya is one of them and you will nail it when you wear it in different colors and all together. This is clearly the more bohemian piece in our entire collection. –our Liberty horn pins: these are our statement brooches we are so proud of because they convey our lifestyle (and Coachella’s – obviously!). The great thing is that you could pin them anywhere (and use them again and again!). And the icing on the cake? We will be offering you a 15% discount on all these items until end of April. You just need to mention the following code 15OFFCOACH17 when you order. Feel free to tag us on social media so we know you like us (it is just nice to feel loved, isn’t it? As Radiohead would say:” I wish I was special – You’re so f* special” – extract from Creep. March is always a special month as we celebrate the Women’s International Day (we’d love to have it for the whole month actually). Mostly to pay tribute to all the women out there, those who gave us life, those who taught us things, those who showed us the light, those who just love us without conditions. Those who clearly inspired us and made who we are today. Here’s to our mothers, sisters, BFFs and all the Mother Teresa / Oprah Winfrey /and the Spice Girls (girl power fever!). The Noces is a fashion brand made for the women, and mostly by the women. 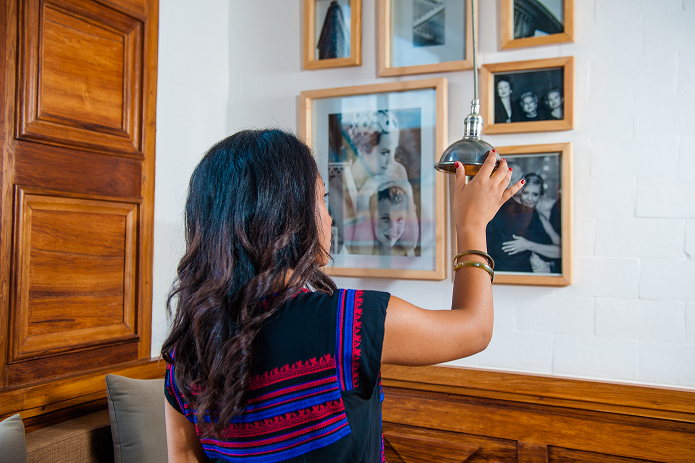 We acknowledge the amazing talent of these Malagasy women, their commitment to delivering the best product and their passion in weaving raffia, polishing horn and embroidering your favorite accessories. We can’t thank them enough to join our adventure and make our dreams come true. -our Madeleine raffia handbag: for our elegant women, classy and low-profile. -our Elena raffia handbag: for our bohemian women, elegant and dreamers. -our Friendship horn bangles: for our hipster women, free spirited and rebels. -our Amour tote bag: for our French lover women, romantic and sweet. -our Malala pouch bag: for our feminist women, thick skin and tough cookies. So, which woman are you? Join the movement #thefutureisfemale. Hello February, or shall we say Hello Month of Love! Whatever we may say, there is probably one key topic that everyone is talking at least once in February: Valentine’s Day. It is always a good opportunity to pay tribute to Darling, with an extra smile, an extra attention and an extra present! That is always appreciated and what’s better than seeing that love written, embroidered and carried on every time we have the occasion. -our shaped-heart pins – elegantly named A wave of Love. Either embroidered / woven by hand or made with zebu horn, they are so cute when combined with denim (we advise to use the other two pins – the wave and the anchor – for a navy look). –our Love pouch: the name says it all. Entirely embroidered by hand, it is a must have that you can fill with your make up. -our belt bags: our Love belt bag and our To The Moon belt bag are just perfect for a night out with Darling. And you are sure not to forget your bag after that romantic dinner. 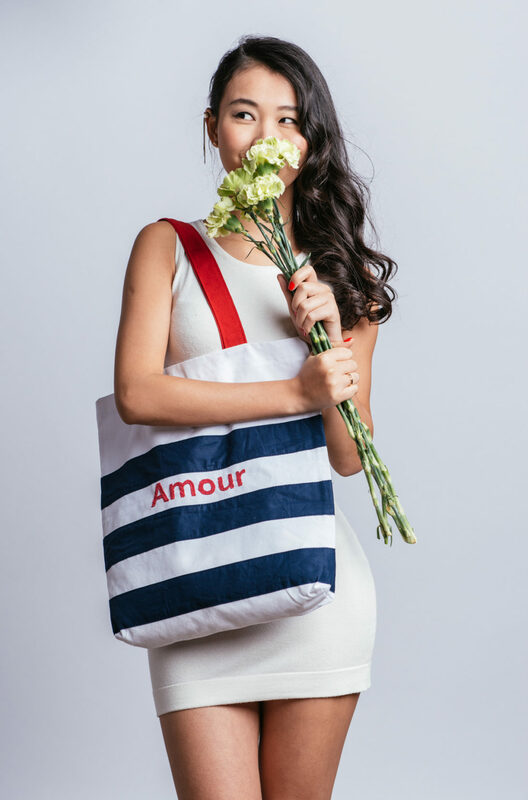 –Our Amour tote bag: how could anyone resist to this gorgeous cotton tote bag, embroidered by hand and so French with its stripes? A must have for your romantic escape. Well, the choice is yours to say I Love You your own way. Be sure that you will melt Darling’s heart with all these precious gifts ideas so get hers now – there is still time before Valentine’s Day! After the holidays, it is time to get serious and draw the lines on how 2017 would / should be. Time to talk the walk and walk the talk, improve a few things and have more fun in the year to come. We know, we predicted that the nineties will still be around and we will not be mistaken. But we will see the rise of the eighties as well, paying tribute to embroidery and pins / brooches / patches. Being unique is the new thing (actually, not that new – we have been advocating to reveal your true self for months now!). We have our Hipster pins set, Let’s Party and A wave of Love to accessorize your outfit. And stay tuned: many more will come this year. Late last year, we introduced the raffia as a signature material for our accessories. It will be a guest star in your wardrobe this year (and probably beyond). This is a sustainable natural material and deserves to be better known…and worn! Using raffia in a sustainable and ethical way brings a better life and greater opportunities for the communities that grow it. A gesture for the planet and for the fashion sphere. Either as a pouch or a handbag like Lara, tied like Rainbow and Unicorn with its colorful tassels or natural like Madeleine, it will reign on the fashion kingdom. 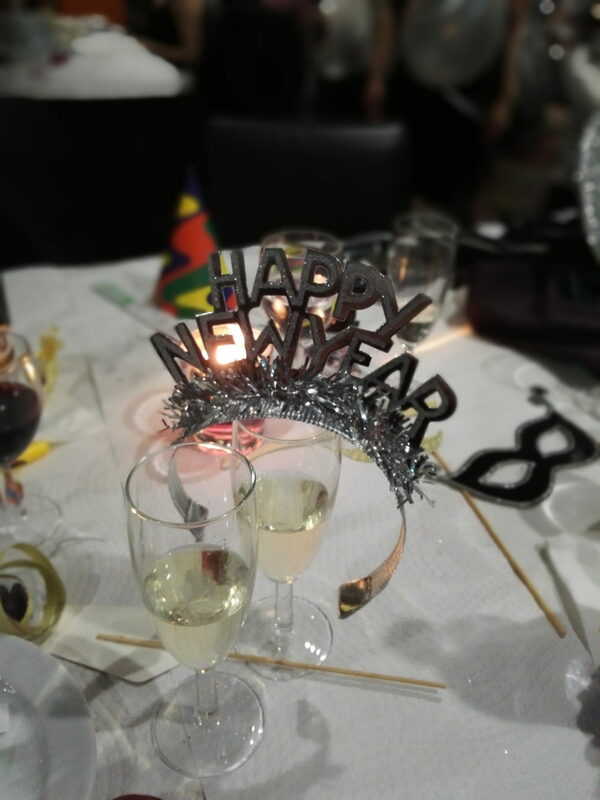 Resolutions are not worth a dime if they are not to make us happier! This is why we will launch a limited edition of fashion accessories – including hand bags, totes, clutches, brooches, pins and other jewels – that will spread positive vibes. You are happy, we are happy, and we show and share this happiness to the world. And that is priceless. Just have a look at our Liberty pins set, with its yellow emoticon, the kiss and of course the unbeatable Peace and Love. We could add so many more things to our 2017 resolutions but at least, we are sure to reach these ones! Let’s stay humble and…down to earth!